This year, the beloved Mazda MX-5 Miata turns 30 years old. To mark the Japanese roadster’s birthday, Mazda plans to reveal the Miata 30th Anniversary Edition at the 2019 Chicago Auto Show. The Windy City and the Miata hold a special bond. It was back in 1989 at the Chicago Auto Show where the company revealed the original MX-5 Miata. The car became a roaring success as it channeled European roadsters that had tickled the fancies of sports car enthusiasts years prior. The difference was those cars were unreliable while the Miata carried rock-solid Japanese quality. 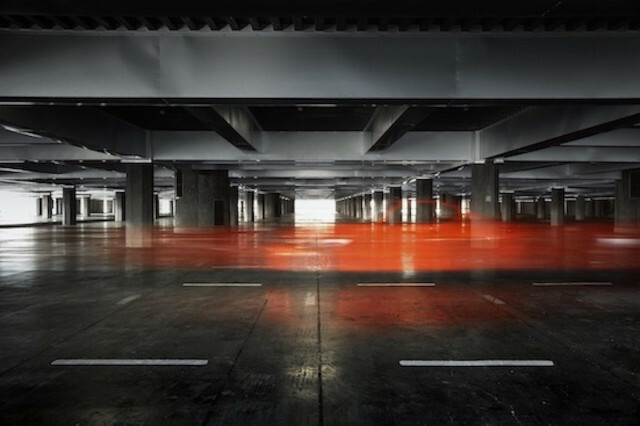 Mazda didn’t provide details on the special edition car as evidenced by the teaser photo that just shows an empty parking structure. However, the company said the anniversary model was created to express appreciation for those who’ve helped make the roadster a success over the past three decades. Since the original car made its debut, we’ve been treated to three additional generations of the MX-5 Miata, including the wonderful current ND-generation car. We doubt there’s any more power in store for the 30th Anniversary Edition since Mazda recently gave the roadster some extra ponies for the 2019 model year. The latest model gained 26 more horsepower via numerous engine upgrades and some lightweighting procedures. Engineers also bumped the engine’s redline to a loftier 7,500 rpm over the previous model’s 6,800 rpm. Drivers also enjoy a sweeter song courtesy of a new exhaust system. More than likely, the special-edition Miata will pack some factory graphics, commemorative badges, and exclusive paint colors to mark the car’s significance. In typical special-edition fashion, we could also see unique wheels and special embroidery throughout the cabin to spice things up a smidge. We’ll have all the details as the Japanese roadster marks its 30th birthday when the Chicago Auto Show kicks off on Feb. 7. Next PostNext New Year, Car Purchase?